Is there a better alternative to WolfCalc? Is WolfCalc really the best app in Mathematics category? Will WolfCalc work good on macOS 10.13.4? 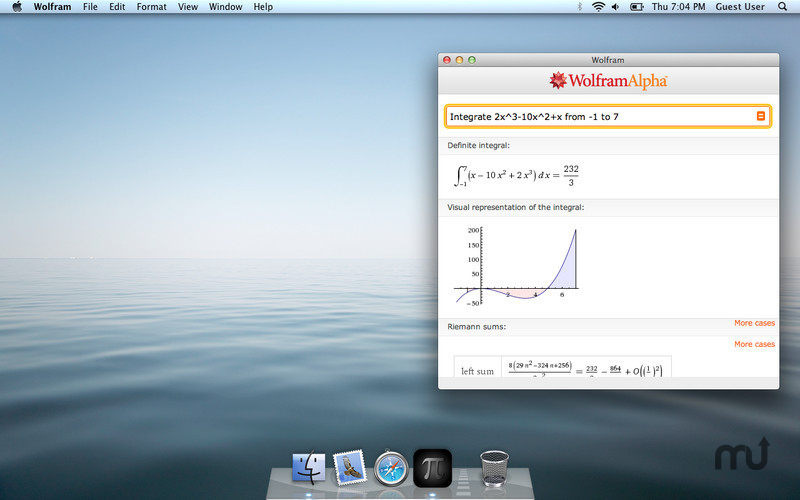 WolfCalc is a light minimal front end to the powerful Wolfram|Alpha™ Computational Knowledge Engine™.